Nach Gedichten von Joseph von Eichendorff. 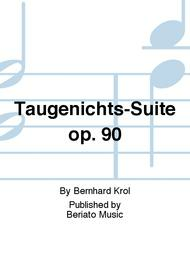 Composed by Bernhard Krol. Set of Parts. 36 pages. Beriato Music #SCHBB4500191. 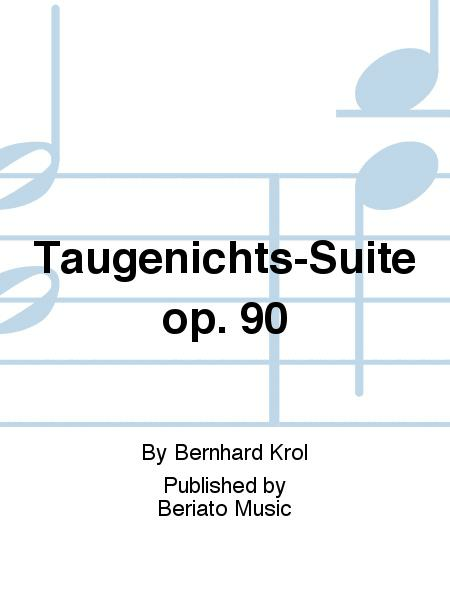 Published by Beriato Music (BT.SCHBB4500191). 6 Horns (parts). Krol, B 6 Horns (parts). Krol, B.